New York, NY, February 09, 2018 –(PR.com)– It is no secret that the front door is the face of the home; but when looking for the best ones, everyone comes upon with several problems and questions. To simplify the task, the Doors Depot tried to figure out the main criteria that every door should have. 1. Durable door leaf. Of course, burglars can easily break-in wooden doors. But steel front doors are another thing. Even if the entry doors made of thin metal, they are hard to hack without special tools. According to the standards, the thickness of the steel sheet of the door should be 1.5-2 mm. The Structure of the steel sheets made by professionals protects the home. The only drawback is in the place where locks and hinges installed steel must have double thickness. 2. Hinges are the link between the leaf and the door frame. It is one of the weak points of any front door. It has to be sturdy and withstand the weight of heavy doors, and provide serious resistance to burglars. 3. Heat and noise insulation. The door should include the heat-insulating layer that will retain heat and protect from noise. 4. The two sealing counters at the perimeter ensure a tight-fitting of the door; eliminate heat loss, smells of the street, drafts, etc. It doesn’t absorb moisture and condensate from the air, so the frame will not rust inside. 5. The outside and inside decoration panel. The best entrance doors not only protect the house but also decorate it. A variety of materials as inexpensive as polymer coatings, veneer, laminate MDF panels, high-quality multi-layer plywood can be used for the finishing of steel doors. It can also be decorated with mosaic, stained-glass inserts, forged elements, and mirrors. 6. Reliable locks. The lock manufactured using modern technologies is able to protect from breaking and jamming. 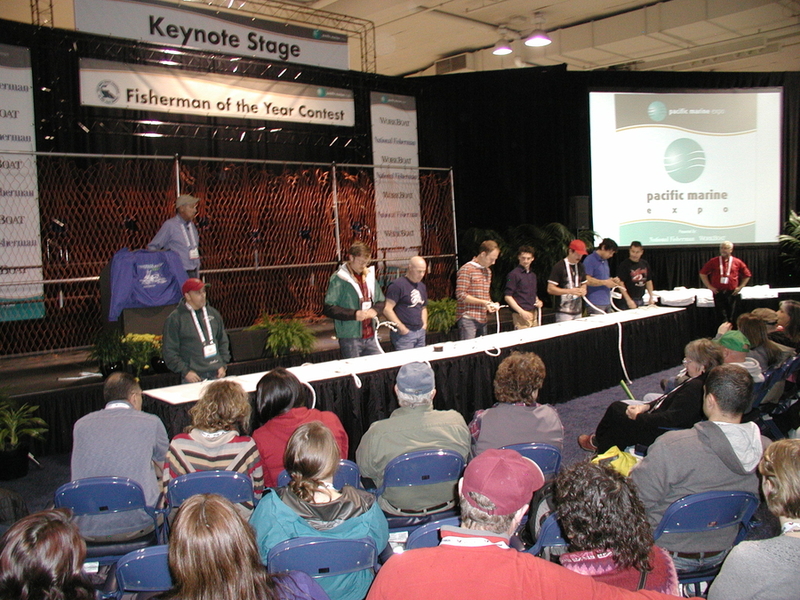 Experts advise installing several locks of different types. 7. Detachable pins. These are special steel rods that protect the door from removal when the integrity of the hinges damaged. These detachable elements are located on the vertical profile of the door box. 8. Fittings. Cheap hardware deteriorates the aesthetic qualities of the door and can easily fall apart. Pay attention to hinges, handles, chains, decor elements from metal, and the peephole. 9. Quality assurance. While choosing steel front doors from well-known manufacturers, the customer should always count on guaranteeing the quality of the door leaf, casing, and accessories. The warranty period must be at least six months. 10. Correct installation. In addition to the presence of design features that make the door reliable, pay attention to the competent installation of the door frame. Installation must be carried out by a specialist. The best entry door will be one that will meet all requirements for reliability, appearance, and cost. The Doors Depot is happy to state that today in the front door manufacturing industry, there are brands that are worth attention. In the modern USA market, there is a new Novo Porte brand that meets all the requirements of quality door manufacturing. The Doors Depot is the exclusive retailer of Novo Porte. Customers can find all products by browsing this section: https://www.thedoorsdepot.com/catalogue/front-doors. The Novo Porte fits all qualities mentioned above. The construction of the doors from this brand feature reinforcing steel profile, hinges with 3D-control, they are tight to break-in and provide easy opening of a door, equipped with high-security locks, waterproof panels, etc. To know more about the Novo Porte visit their official website at http://www.novoporte.com. 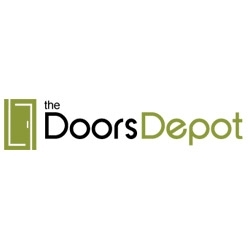 The Doors Depot online store offers the best prices for steel front doors from this brand and look forward to assisting their customers in their search for the perfect door.